Today’s podcast share is an Oracle card (Mermaids and Dolphins) reading – Stay Optimistic. 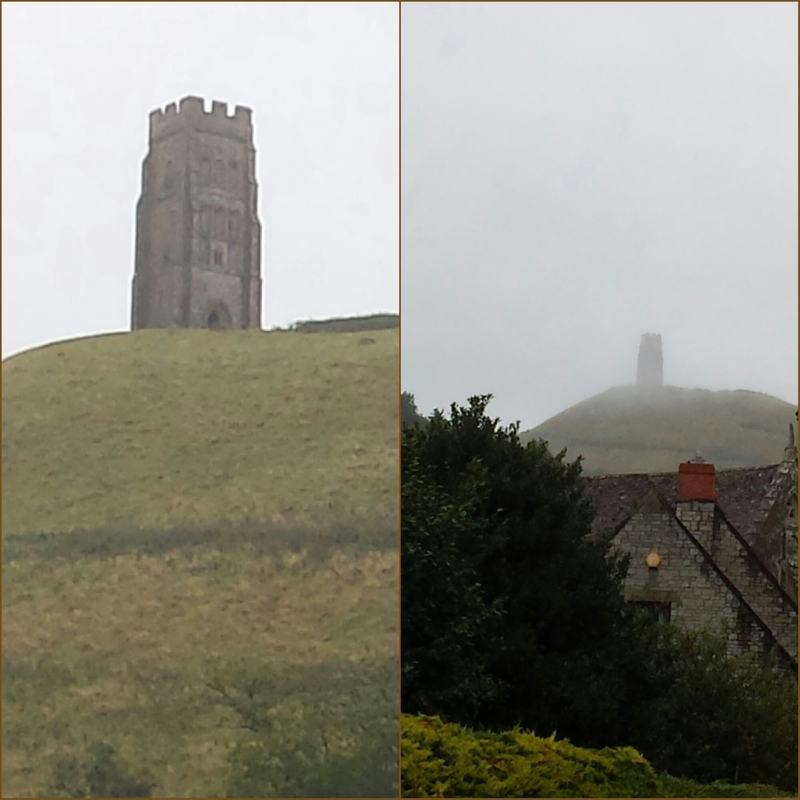 This is a photo we took of the Tor, in Glastonbury, England . This entry was posted in Abundance, Inspirational, Oracle/Colour/Angel card readings, Positive Affirmations, Spiritual and tagged Glastonbury, optimism, oracle cards, positive affirmations, self confidence, stefsvoice4u. Bookmark the permalink.